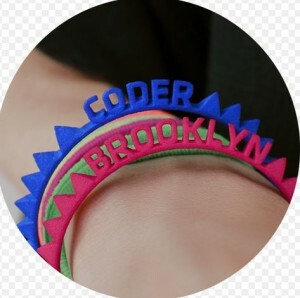 MadeWithCode.com, a Google-operated site, let anyone design a small custom bracelet that they made and mailed out for free. Honest! – We got one. Ours is green and says “Bob and Joy.” It took a couple of months to arrive. Now they have other projects, such as animated “Yeti” figures. Click “Projects” to choose. Many are free, like the animated greeting cards.